Pre Order Expected on 26/02/2016. Griffin's Survivor military-duty case is designed from the inside out to protect your Samsung Galaxy S7 from extreme conditions, dirt, sand, rain, shock, vibration and a host of other environmental factors. 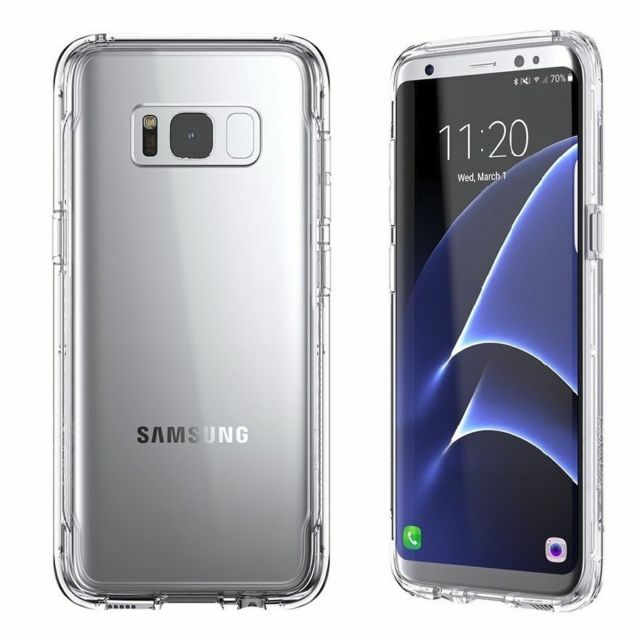 Survivor Clear is crystal-clear polycarbonate married to tough, resilient TPE rubber at edges and corners, to give your Galaxy S7 impact protection where it needs it most.